Beautiful certificate from the Peter Pan Woodland Club issued in 1932. 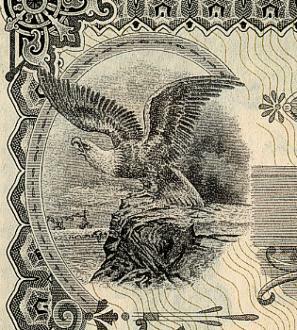 This historic document was printed by Goes and has an ornate border around it with a vignette of an eagle. This item has the signatures of the Company's President, Edward Davis and Secretary and is over 78 years old. This is only the second time we have had this organization's certificate for sale.